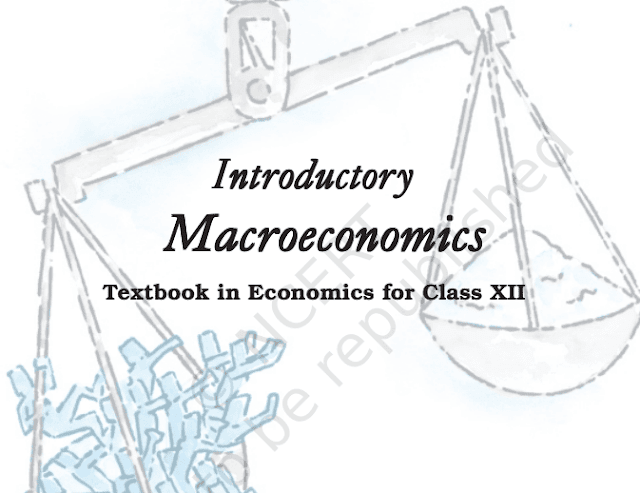 Download NCERT 12th class Microeconomics and Macroeconomics Books in PDF. Hello Aspirant, Download Important ncert book of Economics 12th standard for UPSC CSE Exam. We provide a link below to download this book.